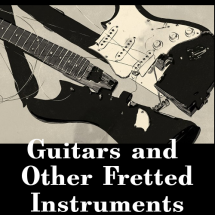 Inspection of your instrument is always free. We will explain to you what needs to be done, how much it will cost, and what the alternatives are so that you can make the decision. Instruments in need of major repair must be seen by our luthier in order to get you an accurate estimate. A major repair is any repair that includes the removal of the top or replacement of any major parts (ex. New Neck Block or New Neck). JC Music is the best place to go for all your stringed instrument repairs and maintenance needs. 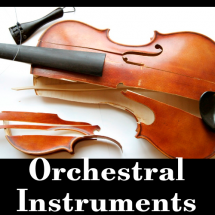 We offer full service repairs for any stringed instruments. All repairs are done by our professional luthiers. 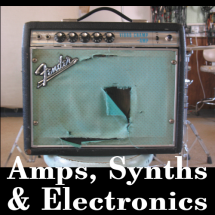 Since each instrument can present unique challenges, we’ve created this price guide to help you understand the approximate cost of your repair. Many problems may not be noticeable to the untrained eye. We will contact you prior to doing any repair work which increase the cost of the quote given by our staff members. From general and routine maintenance to a complete rebuild, our repair services can bring your instrument back to its best possible playing condition without emptying your wallet. JC Music can also re-condition and modify your instrument in order to enable enhanced performance in tone production and playability – bows can be re-haired, straightened, re-tipped, and sealed to ensure optimum functionality. 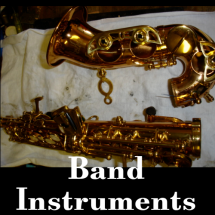 You can always count on JC Music when your valued instrument is damaged and is in need of any professional quality repair work. Our luthiers will take extreme care in restoring or repairing your instrument. 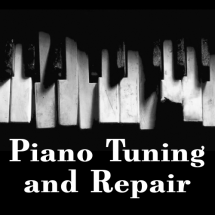 At JC Music, our repairmen have a passion for their craftsmanship and take pride in delivering the absolute highest quality repair work possible!